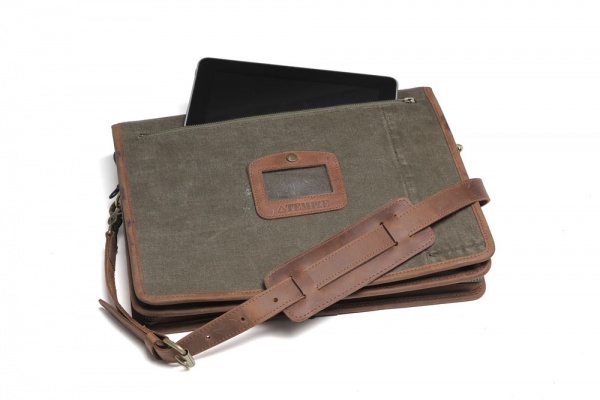 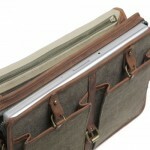 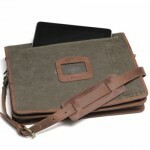 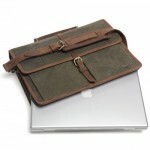 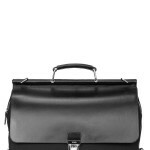 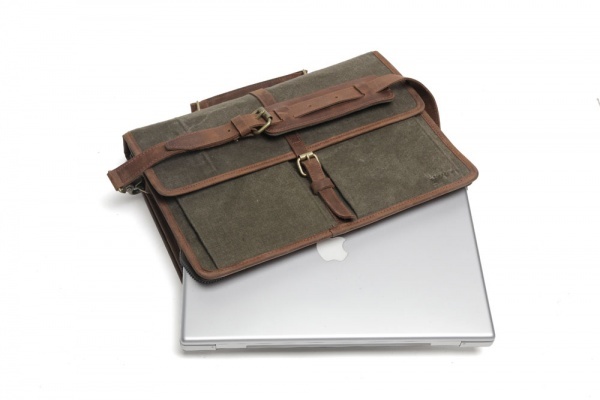 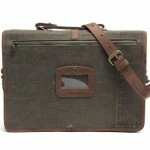 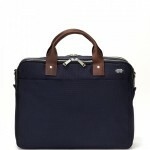 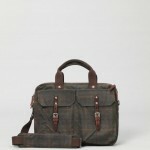 If you’re looking for a different approach on your every day briefcase, try Temple‘s laptop briefcase bag. 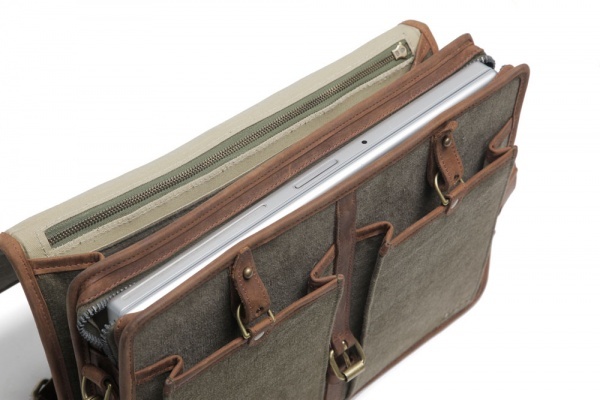 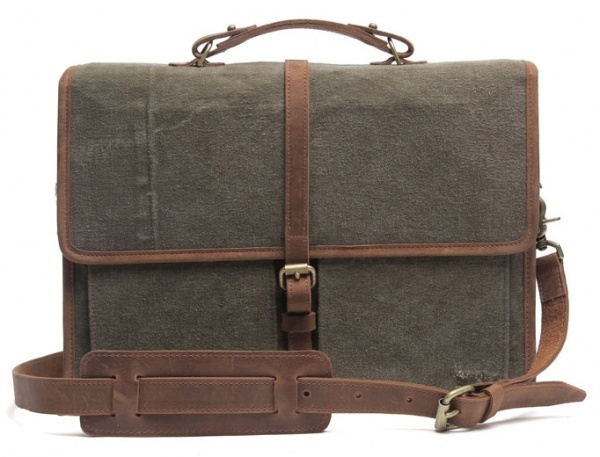 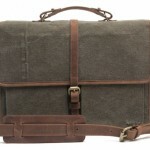 Crafted out of vintage military duffle bags, this handy briefcase also features plenty of extra room for your headphones, a portable hard drive, and room for your phone. 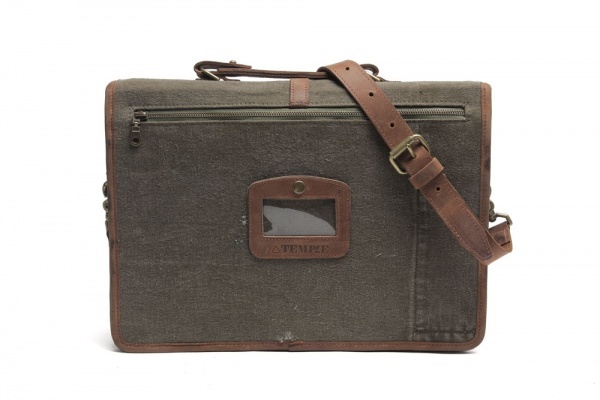 Pre-order yours online from Temple Bags.